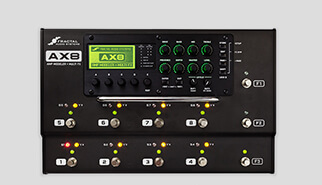 The AX8 is an all-in-one Amp Modeler and Multi-Effects Processor featuring many of the same technologies as the flagship Axe-Fx II. Get Quantum Amp Modelling, UltraRes Cab Sims and Fractal-Quality FX, all in a convenient grab-and-go floor unit at fantastic price. 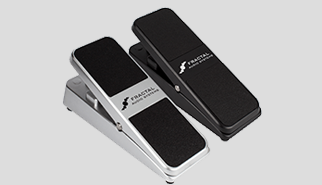 Our EV Series pedals offer the combination of high-quality expression and analog volume in one unit. The perfectly linear expression pot is designed to work perfectly with all Fractal Audio Systems products—and many 3rd party devices as well. We offer two different sizes and colors. 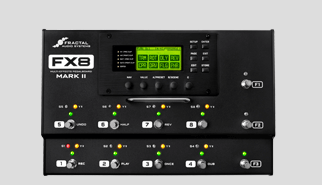 The new FX8 Mark II Multi-FX Pedalboard runs up to eight Fractal-quality effects for your guitar/bass amp or modeler. It has Onboard relays to switch amp functions, two expression pedal jacks, buffered true-bypass, Humbuster™ outputs, and pristine sound quality. 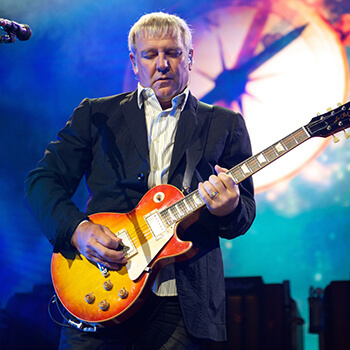 The greatest musicians in the world choose Fractal Audio Systems. See the ever-growing list. 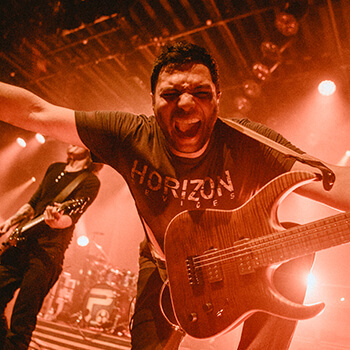 The Axe-Fx was a game changer for us both live and in the studio. The new model takes it to an unprecedented level of realism and control. 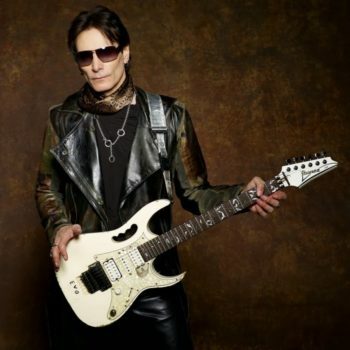 This is beyond modeling or effects processing... this is the new standard for guitarists. The Axe-Fx completely and forever changed the way I look at guitar processing. The new model takes everything I love about the old one to the next level. All of the FX sound richer and the new interface makes it even easier to use. My rig has a new openness and clarity and sounds so much better as a result. 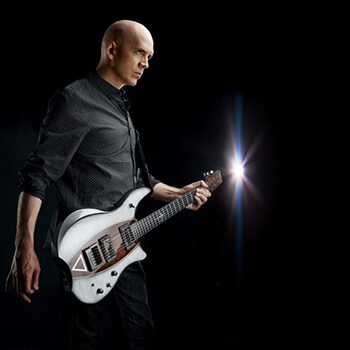 The new Axe-FX has all the functionality and tonal quality of the old model, and then some. 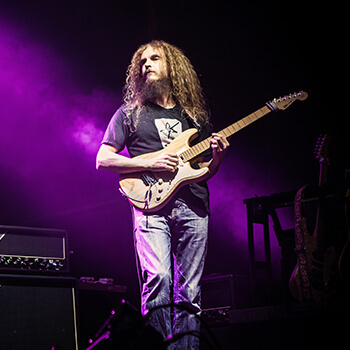 The introduction of the original Axe-FX unit into the pantheons of guitar FX processors was akin to the invention of the wheel. The new unit is like having four wheels and racing into the abyss. The new Axe-Fx made my head spin. Amazing amp feel and endless tone. 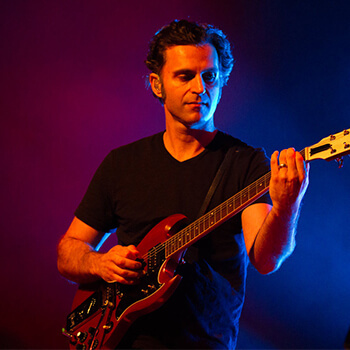 It truly is a quantum leap… a major milestone in guitar technology. 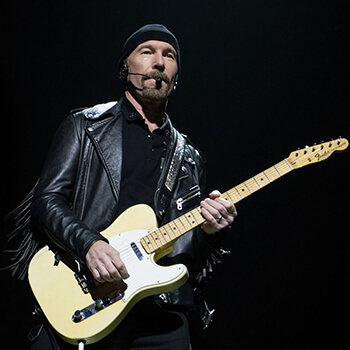 The Edge is known for his signature sound—a combination of musical elegance, exquisite core tone, and innovative effects—especially echo. 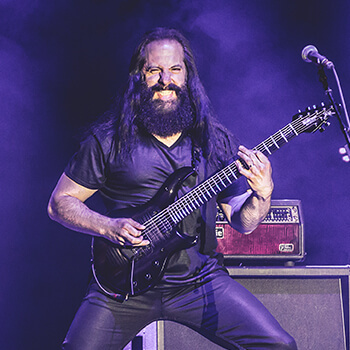 For him to trust this illustrious sonic asset to the Axe-Fx expresses that it meets his exacting needs, but also demonstrates that this guitarist is a veritable force at the forefront of both music and technology. We're proud that he chose to be listed here. 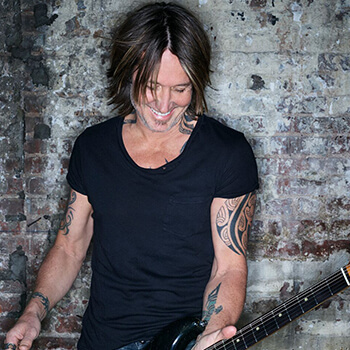 Keith Urban’s masterful guitar playing and magnetic energy are accompanied by a true dedication to great tone. It’s an honor that he is preparing to use our amp modeling in his live rig and that he chose to be listed here. We previously worked with Keith’s personal Twin to produce a cab pack and an amp model now featured in the Axe-Fx and AX8. 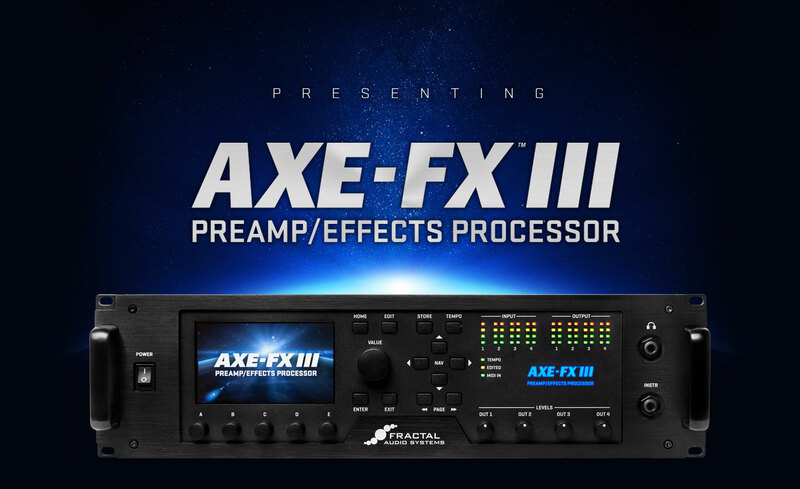 I have been working with the Axe-Fx For almost a decade now, and with almost obsessive levels of scrutiny, I have been trying to find reasons to use other things, or 'go back to amps' ...but something wonderful has happened, in that not only does the Axe-Fx III boost my CPU power and provide a truckload worth of tone in a unit I can carry in an overhead compartment, it also has put me in a position where in a very real way, I now prefer the tones I have created in my Fractal units over my traditional amps. On my newest record, after exhaustively micing up a dozen great amps in the studio, I actually chose to re-amp my signal and use the Axe-Fx III, which I preferred to all the amps. It is a total solution for me, and my life is literally better for it. I can't recommend this technology enough. The quality of all the effects is superb. There is great depth and transparency, and excellent imaging that makes listening with in-ear monitoring a wonderful aural experience. The choices are limitless and it's fully loaded with all the options you'd ever need. Take it for a test drive, you won't be disappointed. Finally a digital panacea for guitar tone which actually works: I never thought the day would come but the sound and feel of this magic black box are so "real" that witchcraft would appear to be the only logical explanation… Most pleasing!